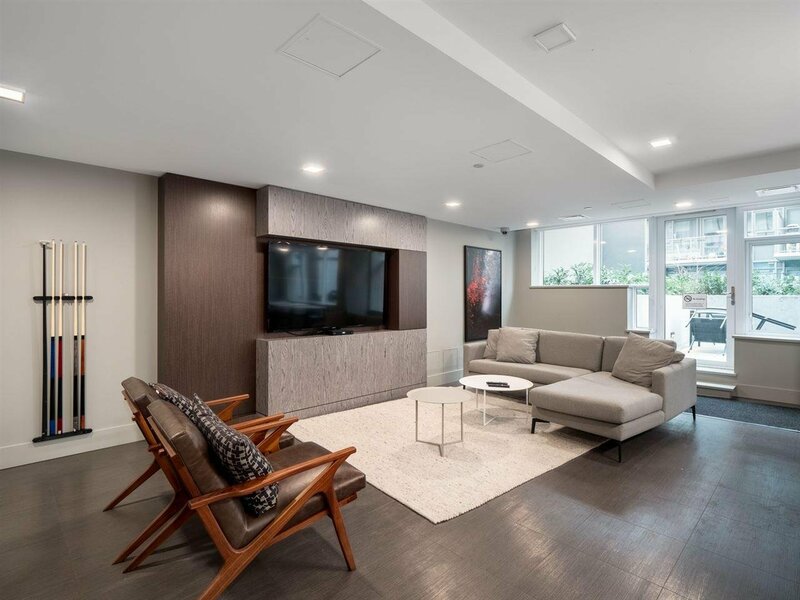 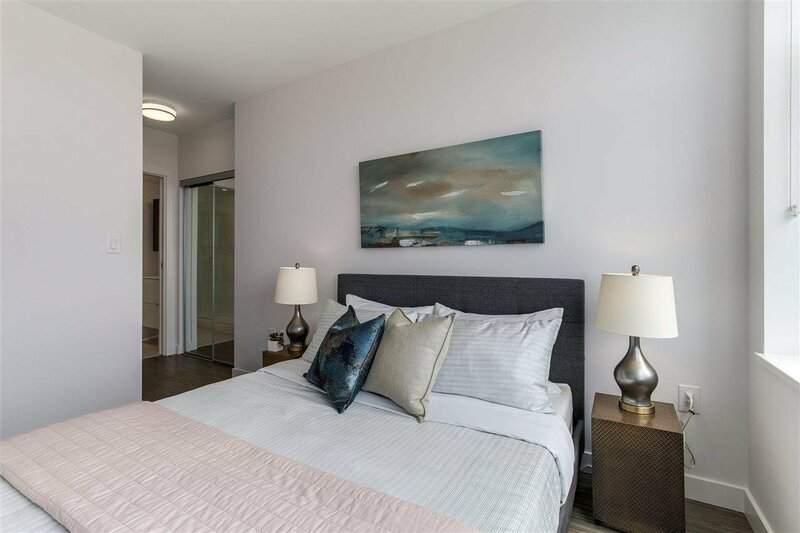 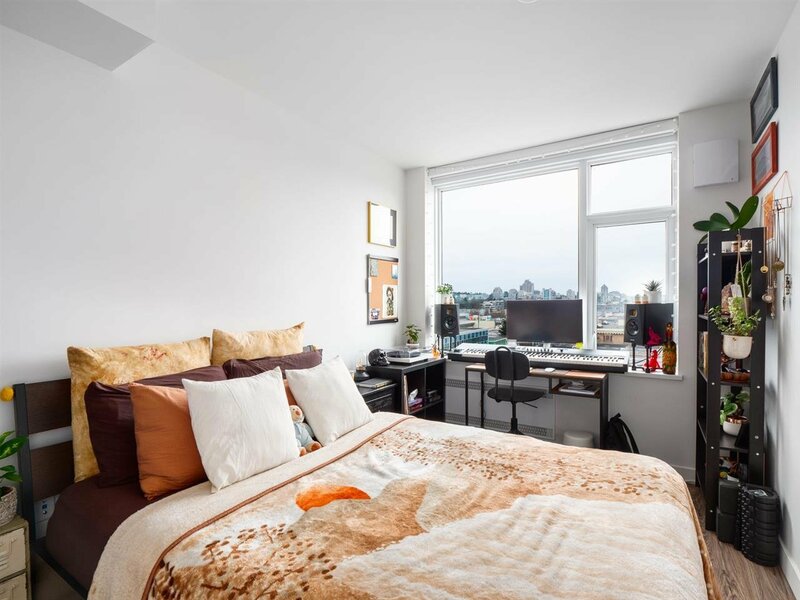 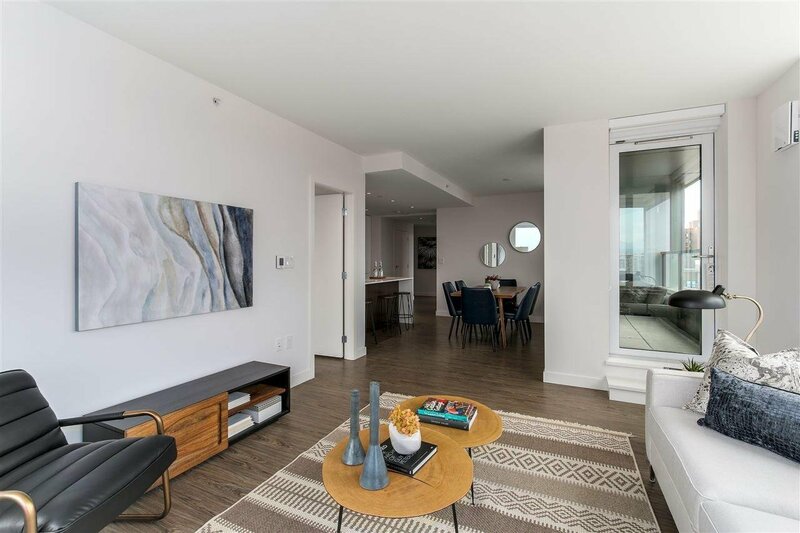 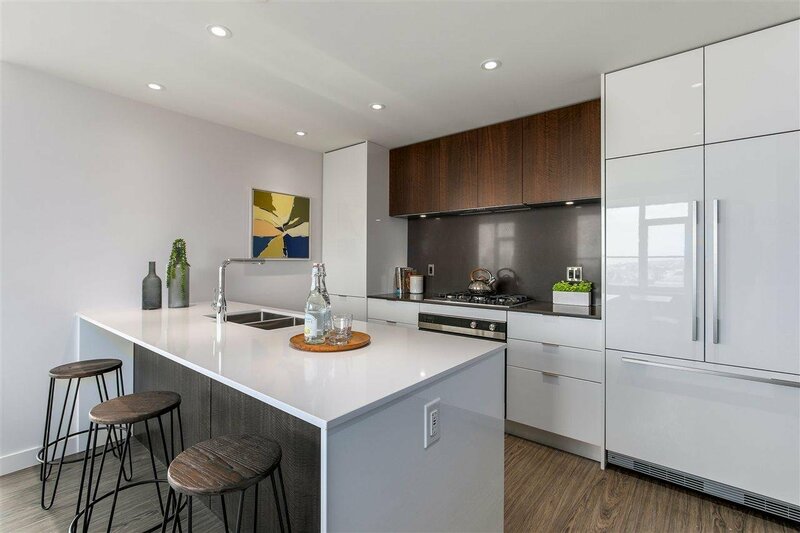 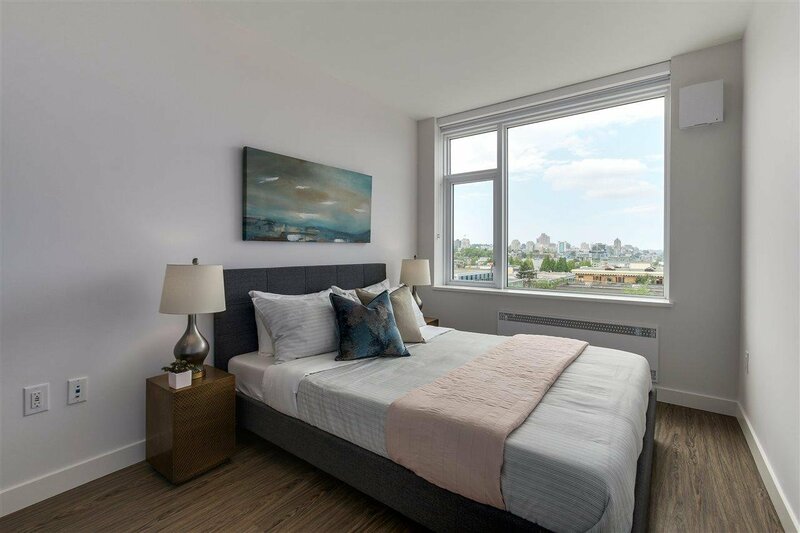 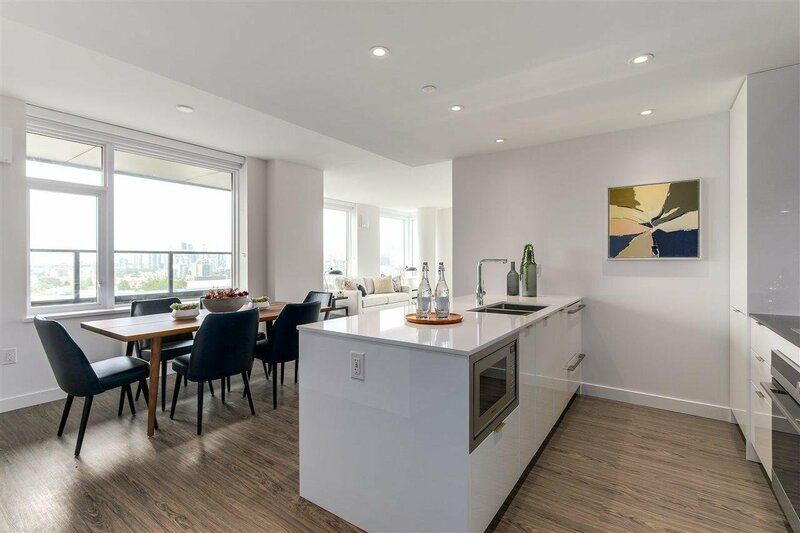 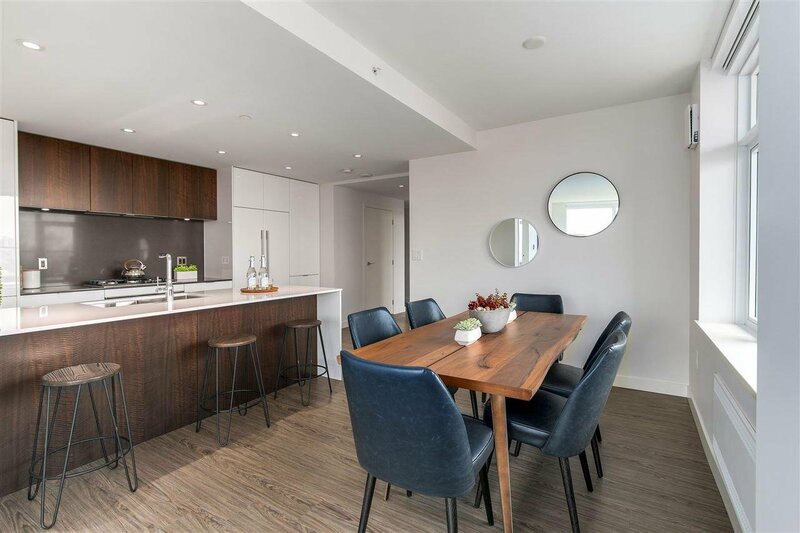 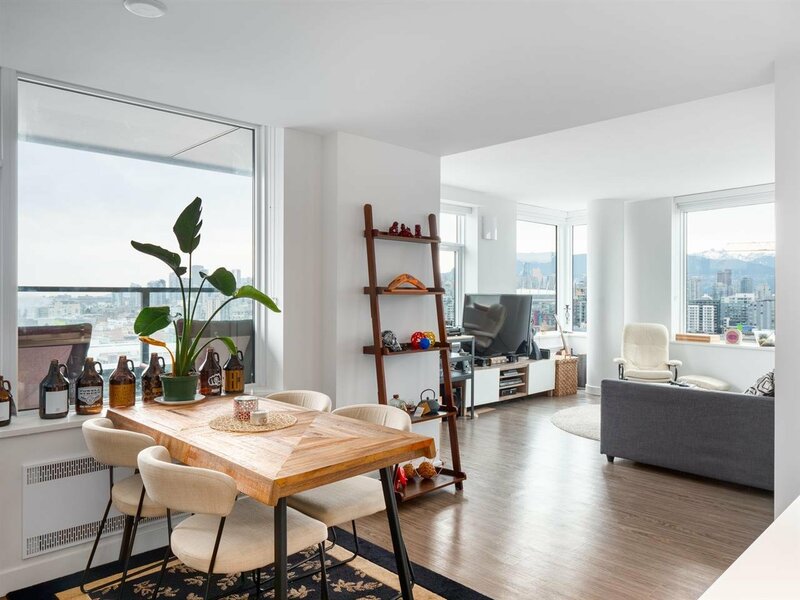 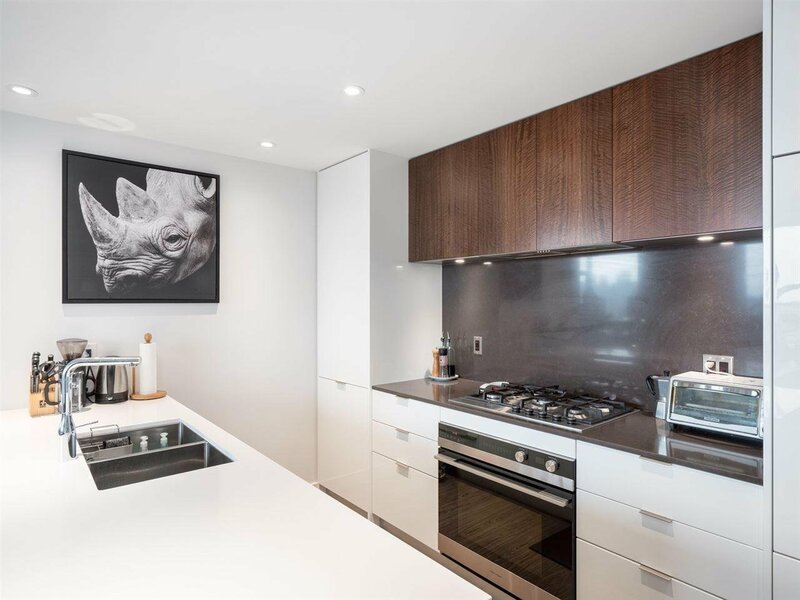 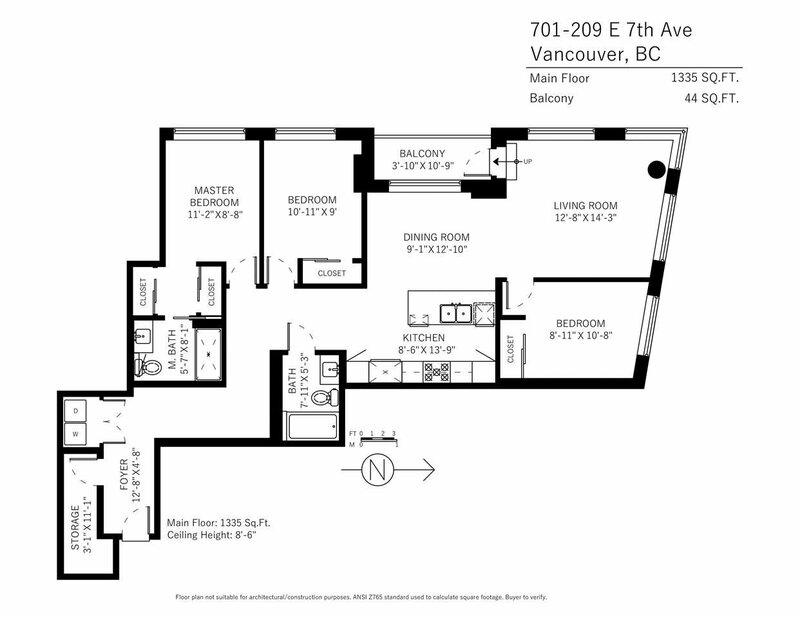 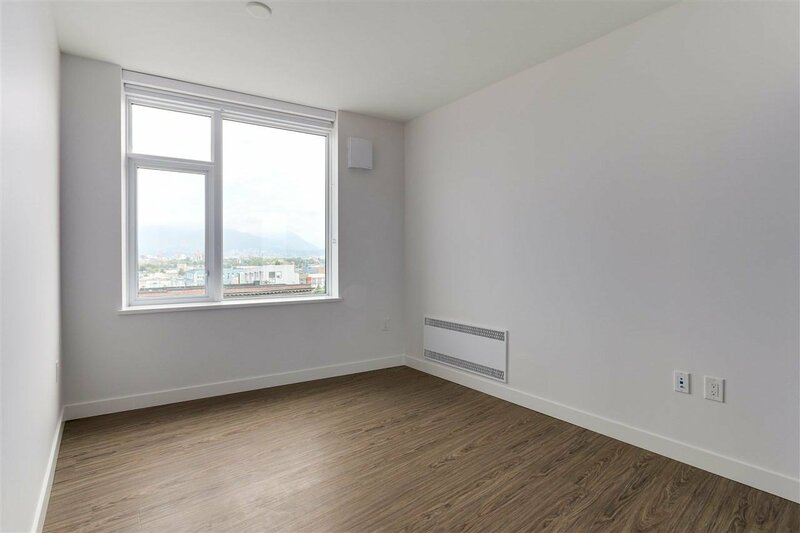 701 209 E 7th Avenue, Vancouver - 3 beds, 2 baths - For Sale | Niva Chan - Domicile Real Estate Corp.
An absolute triple threat (Suite/building/Neighborhood) 1) Rare and spacious 3bed corner suite, includes Fisher Paykel appliances, gas range, European cabinets and quartz countertops. 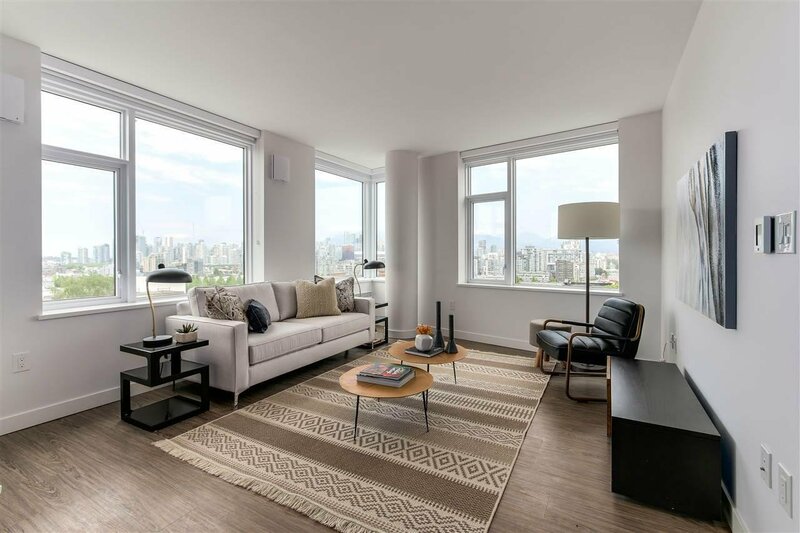 Refined interior is topped off w/ beautiful views + an abundance of natural light. 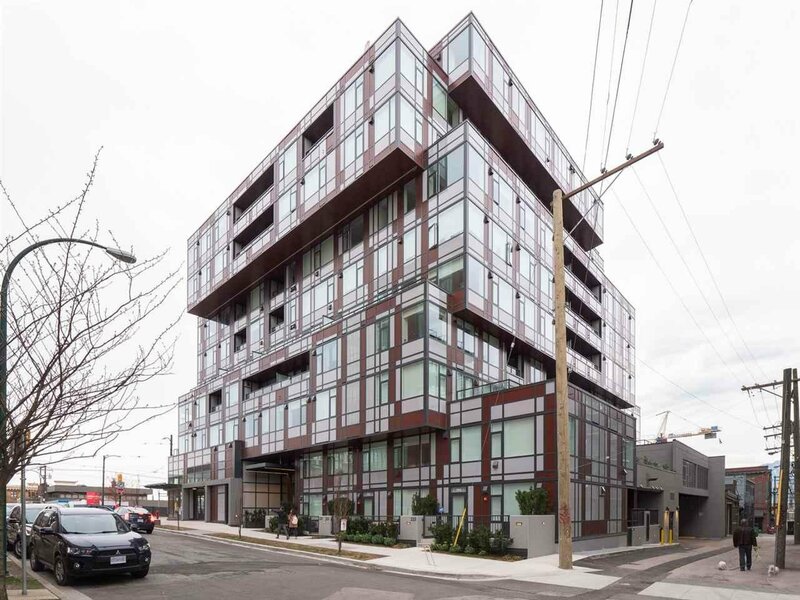 2) The Ellsworth, one of Mt Pleasant's most desirable and sophisticated, concrete buildings. 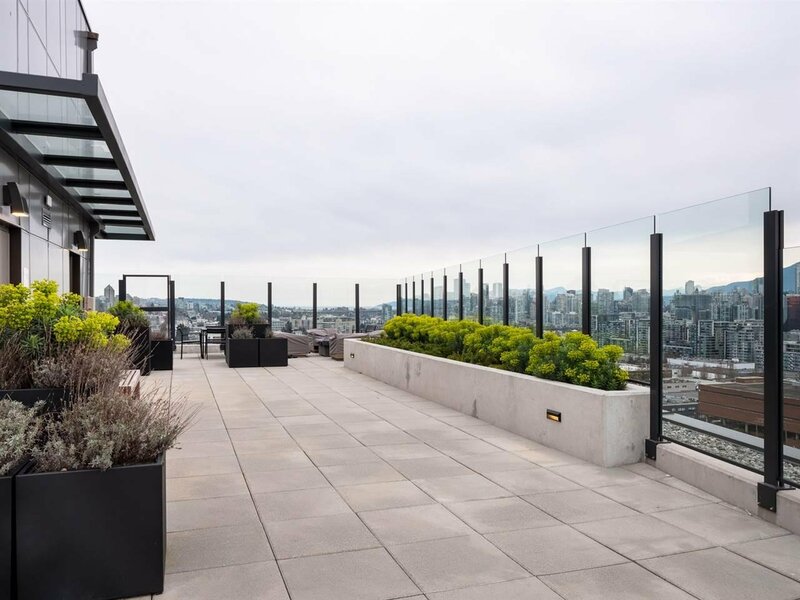 This LEED Gold project has a 3500sq ft rooftop terrace with 2BBQs, outdoor kitchen, firepit, gardens and expansive views. 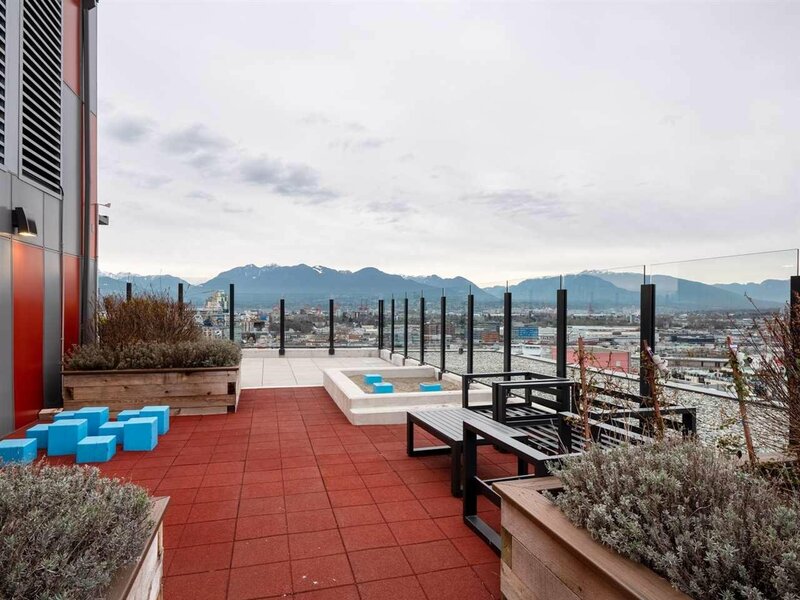 3) Located in heart of Mt. 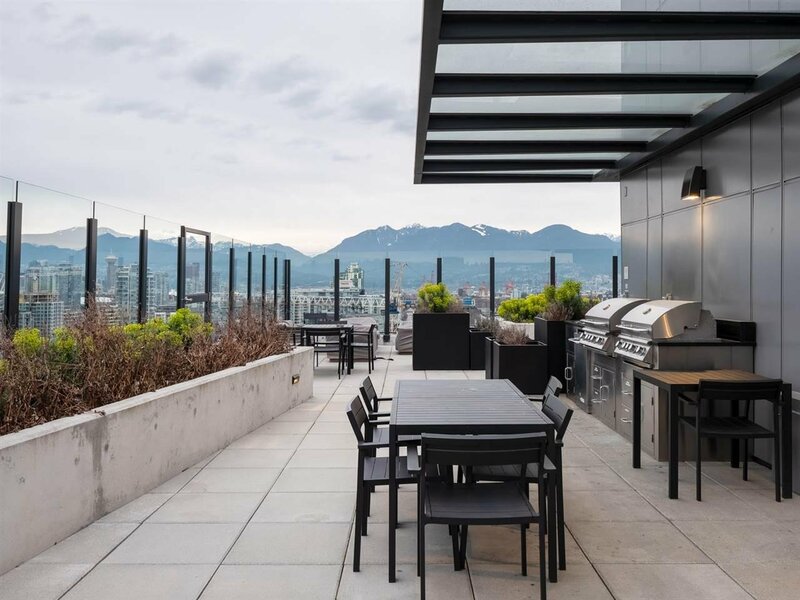 Pleasant w/ some of Vancouver's most unique restaurants and shopping. 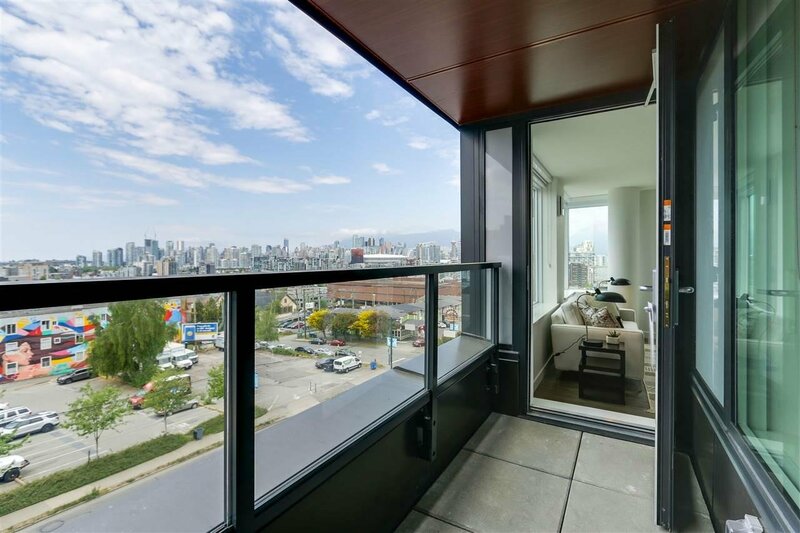 2 PARKING side by side+storage, this unit truly offers all the comforts of a large home. 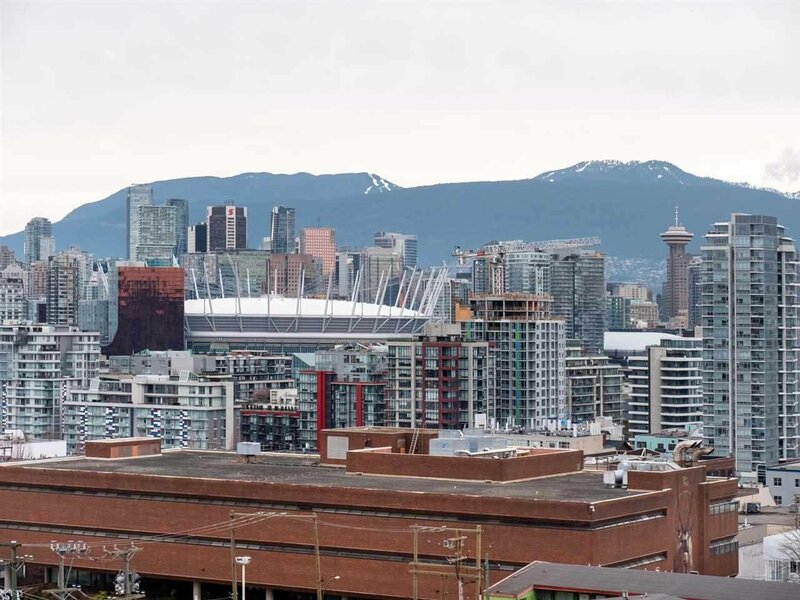 Invest before Canada Line arrives. 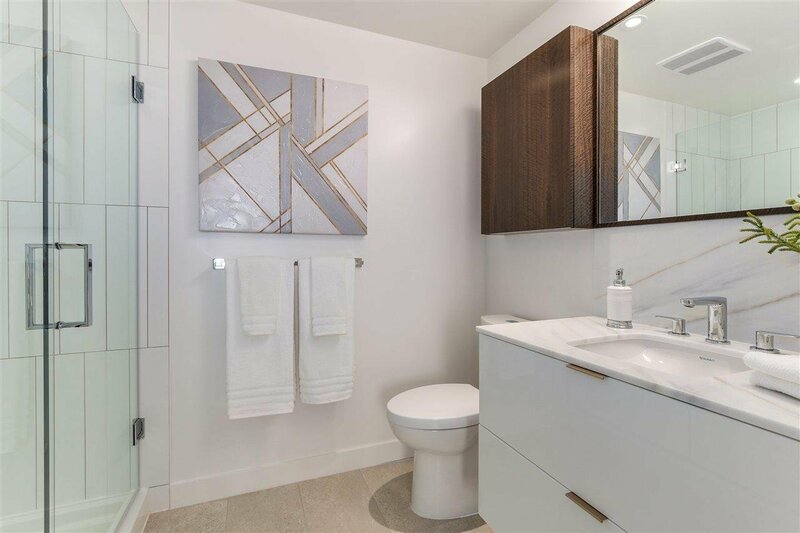 By private showing.